The Food and Drug Administration on Tuesday approved vaccines designed to protect against the H1N1 influenza virus, a key step before starting a vaccination campaign. The approval was announced by Health and Human Services Secretary Kathleen Sebelius at a hearing that was held by the House Energy and Commerce Committee. An FDA spokeswoman said the agency approved vaccines made by a unit of Sanofi-Aventis SA, Novartis AG, CSL Ltd. and AstraZeneca PLC's MedImmune unit. MedImmune makes a vaccine in the form of mist delivered through the nose rather than a shot. Ms. Sebelius said a large-scale vaccination program will begin in mid-October. The U.S. has spent more than $1 billion to purchase and administer a total of 195 million H1N1 vaccine doses being made by five companies, including GlaxoSmithKline PLC. Ms. Sebelius said that the agency's officials are still working on that application. About 40 million to 50 million vaccine doses will be available by the middle of next month and will be distributed to each state's health department officials. Shipments of vaccines are expected to last for several weeks as additional vaccines are produced. Initially, the H1N1 vaccine will be reserved for health-care workers, pregnant women, children and young adults, who have been disproportionately affected by the new virus. So far, the new flu strain hasn't sickened very many Americans age 60 and older—possibly because they have immunity from similar viruses that caused past influenza pandemics. 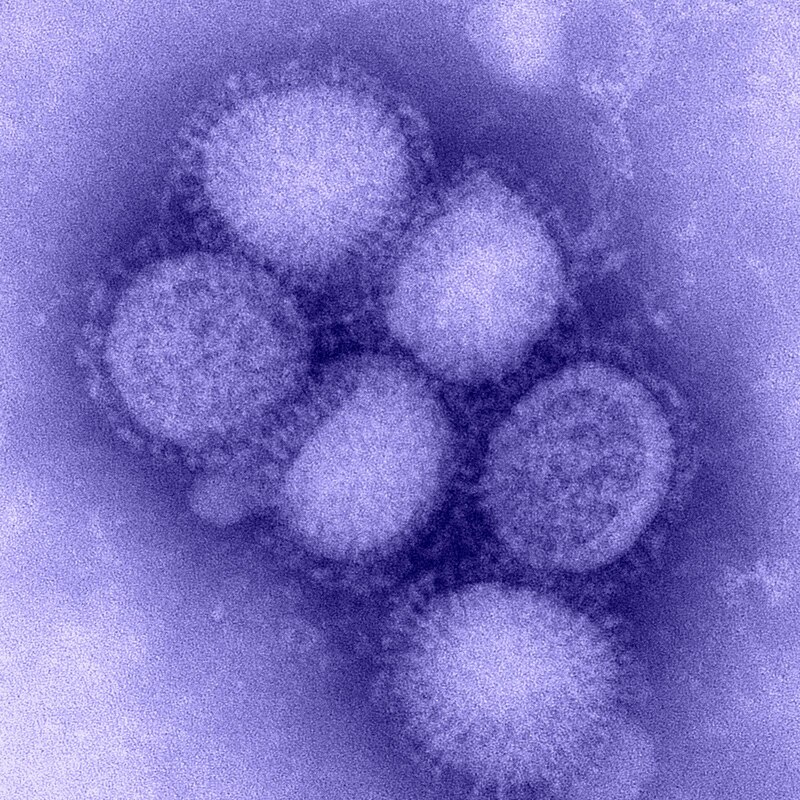 The U.S. has seen additional cases of H1N1 influenza as schools resumed classes in recent weeks. Ms. Sebelius also said it is likely that just one dose of the vaccine will be needed to protect adults against the virus, based on preliminary study results of some of the vaccines released last week. Data on children won't be available until next week at the earliest. Health officials had expected two doses might be needed for H1N1 vaccines, as is the case for young children who receive a seasonal influenza shot for the first time. The FDA said that people who have allergies to chicken eggs shouldn't receive the H1N1 vaccine, as is the case with seasonal influenza vaccines, because chicken eggs are used during the vaccine-production process.